A lovely example of a newly restored 1970 Traveller in Snowberry white with black interior. 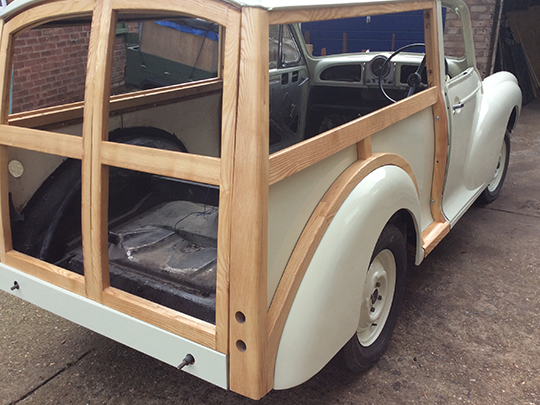 The Restoration includes new woodwork and bodywork with full respray inside and out to include engine bay. Refurbished interior with new carpets front and rear and new headlinings. Lots of new chrome work, all underside checked and sealed full new brake system, rebuilt engine, all transmission sound and run well, full MOT at point of sale. Inspection and test drive welcome. More details and photos available. Please enquire for more details, we can arrange delivery UK and abroad. 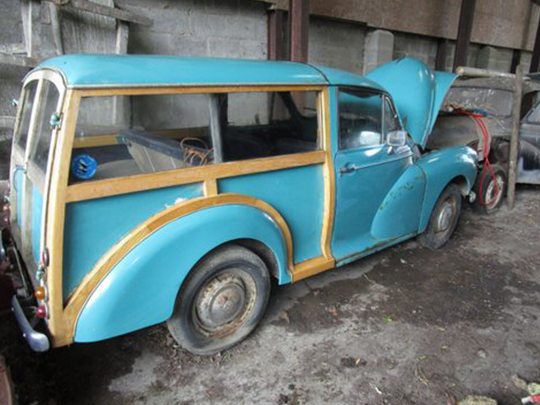 To be fully restored a 1967 Traveller in Almond green with matching green interior. 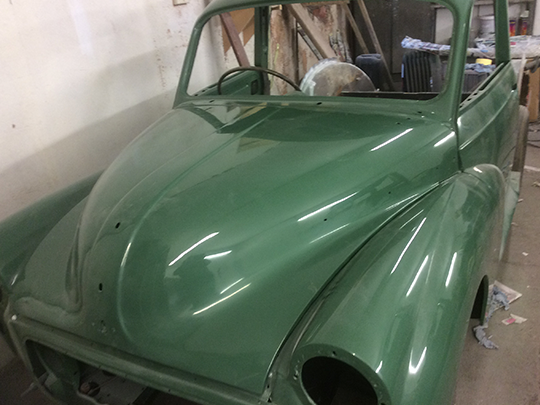 Fully resprayed inside and out , excellent bodywork and chassis. 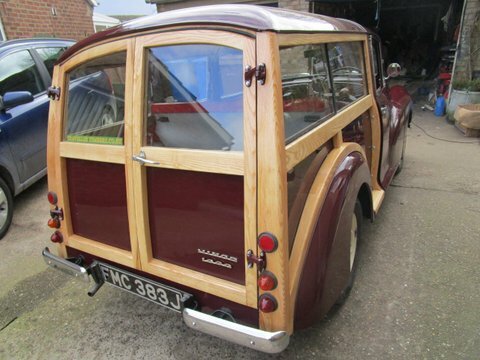 New woodwork, engine and all new interior to be fitted to make this a beautiful fully restored car. Full MOT on completion. This car will be completed and ready for sale soon. 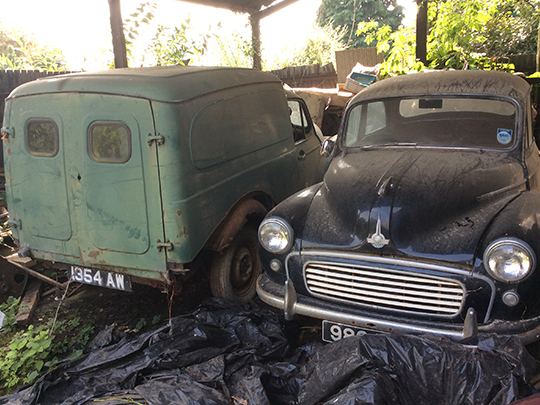 In Stock – Awaiting Restoration, Morris Minor Traveller in Aqua Blue. 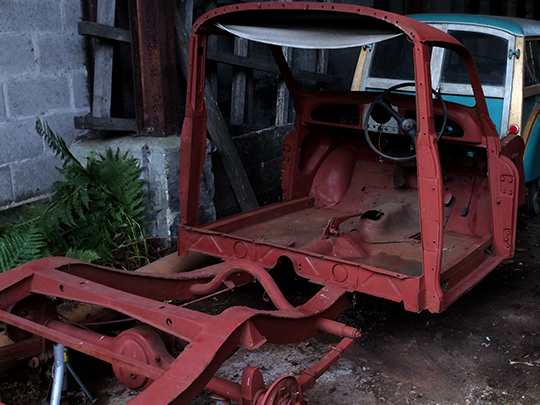 To be fully restored with new woodwork and fully resprayed inside and out. 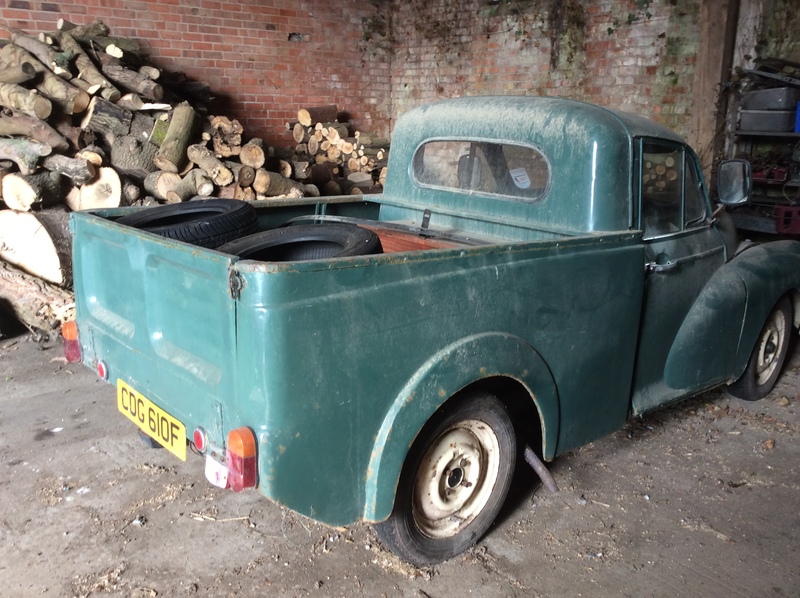 In Stock – Awaiting Restoration, vans, pick ups and saloons.